﻿ What are the DDM, DOM, and RGD function of the optical module? If you are the first time to buy optical transceivers, you might be confused with "DDM", "DOM" or "RGD". What are they? 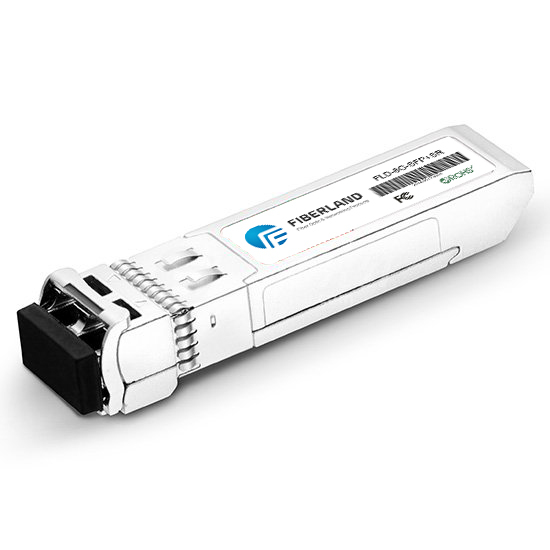 Today, Fiberland will describe in detail the functions of these three types of optical modules.